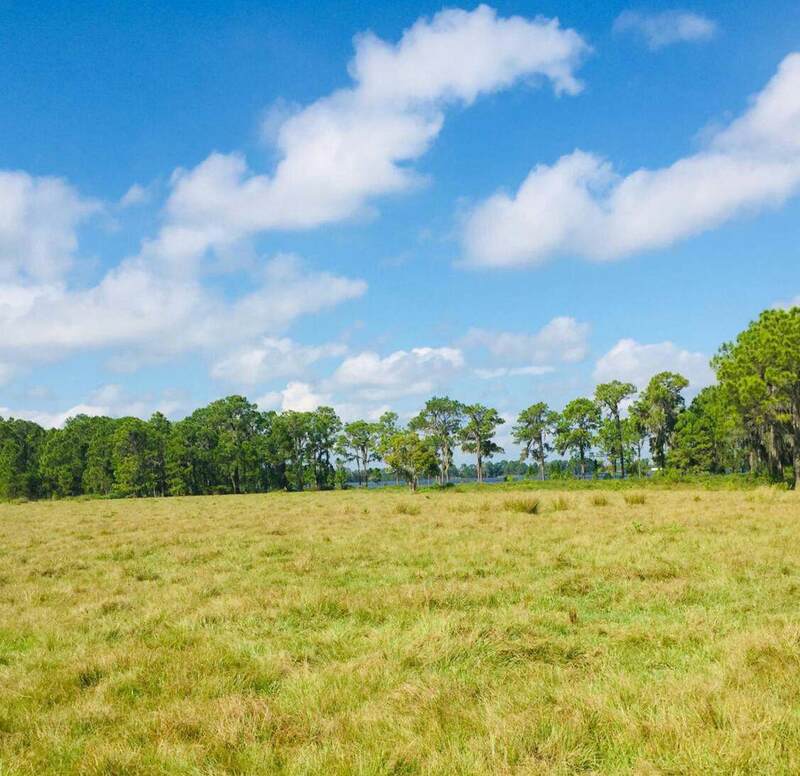 This is a gorgeous 688 acre ranch located in Polk County Florida. 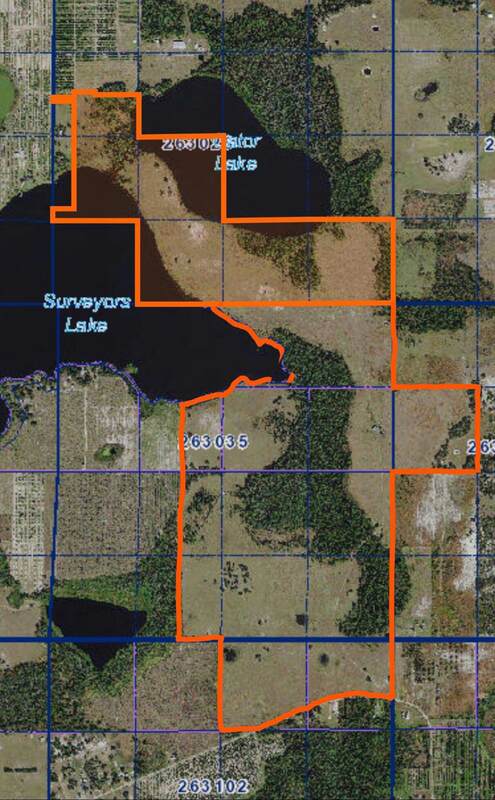 This property has 2 pristine lakes that sit on the North side of the property, Surveyors Lake and Gator Lake. This ranch sustains between 150-190 pairs of cattle. The outdoor recreational activities are endless with boating, fishing, and ATV fun. 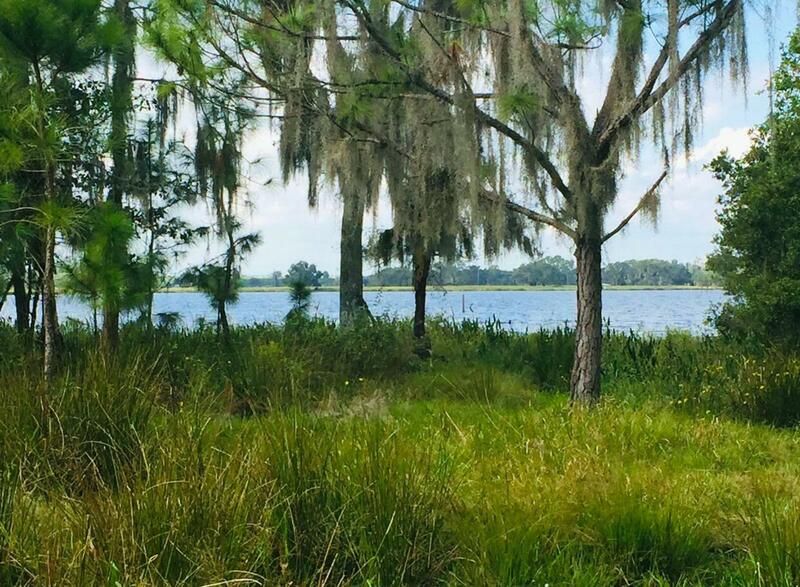 Beautiful Florida property at its finest.